Debbie was born and grew up in Montreal. She had a career in the travel industry for 17 years and then choose to make a leap and returned to school to study graphic design. 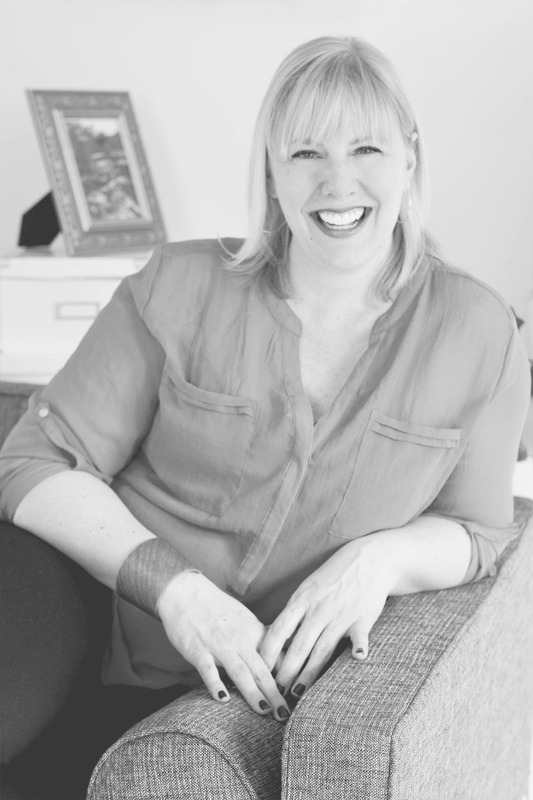 She worked in the design world for a few years and continued to pursue her passions by becoming a Trained Professional Organizer in Canada. Her love of art and design combined with her organizational skills has served her well in helping clients sort, organize and systemize their lives. Her personal interests in genealogy and photo organizing have been a natural progression into also becoming a Certified Personal Photo Organizer. She loves helping people organize their photographs and memorabilia to leave behind a legacy to their loved ones.